Your sister will now stand out in the crowd with her new backpack. 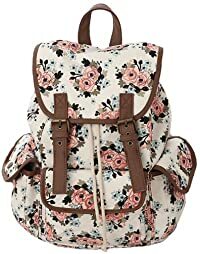 The canvas made backpack comes in many designs and colours of a vintage look to satisfy most teenage girls. Made of durable tough canvas this backpack will last many days of holding heavy textbooks and being lugged around day to day. The finish on the backpack makes it a very attractive sight and your sister will come to love wearing a new andcute backpack such as this. Most girls love to document their day’s activities and thoughts and what better to record all that on than a diary. 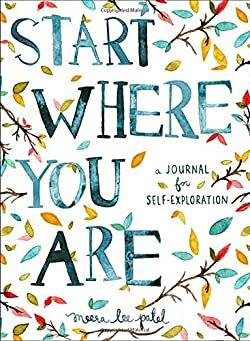 Your sister will love the nice simplistic look of this journal with the topic of self-exploration throughout the book this will give your sister an edge of creativity and self-motivation. Featuring various inspiring written quotes and sayings from artists and other writers across the world mixed in with some simple questioning there is also plenty of room for writing and drawing to the heart’s content. Let your sister explore herself with this journal. This cute little wrist bracelet will get your sisters and her friends attention and leave her feeling confident wearing it around. 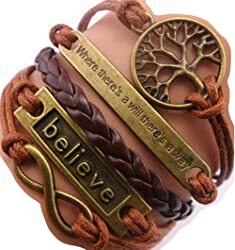 Featuring 28 differently unique designs with most of the bracelets having a small quote as well as variety with different symbols and designs featured on them. Made from copper, rope, metals and leather these will fit comfortably around your sister’s wrist. Although it’s advised to not wear them in the shower as moisture will damage the item. These specially made bath bombs are naturally and organically made for the highest quality. Your sister will love the sweet aromas that these will offer her while she relaxes, specially handmade and each specifically made with different smells and tastes. 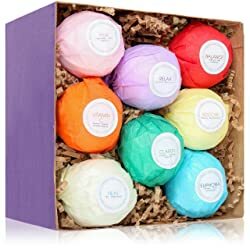 These 8 bath bombs are the perfect birthday gifts for sister as they come specially boxed and packaged for the best looking gift. She will be extremely pleased with the euphoric smells that come from the box once she opens it. 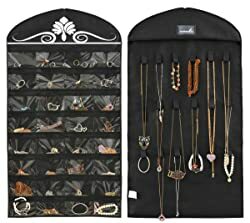 If your sister has too much jewellery to know what to do with, help her out and get her a jewellery organizer. Featuring 32 clear pockets with 18 hook and loop closures, made perfectly for hanging up. The transparent pockets are also great to see where your favourite pieces of jewellery are. Save some space with this as well as it fits easily in closets and takes up as much room as a shirt on a hanger. Your sister will love organizing her jewellery into neat little pockets with this new organized that you got her! If your sister loves photography a Polaroid camera would be the perfect gift for her. This particular Polaroid camera comes in various colours and has a powerful 10 Megapixel sensor to capture seamless images. The small compact size is great for adventurers as it fits neatly in your pocket. It also features an SD slot to hold 32 GB of pictures. There is an integrated ZINK instant printer to produce flawless full colour pictures in less than 1 minute. Polaroid cameras are the new trend and your sister will love taking photos with it. Sure enough your sister will enjoy arts and crafts and will enjoy them even more with this pack of 10 colourful pens. Perfect for students or adventurous writers these pens will suit any kind of writer. With the nice smooth feel from writing similar to a roller ball pen, it offers the durability of a ballpoint pen. 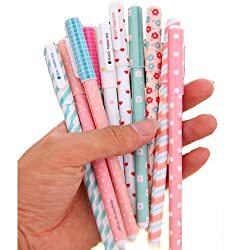 Your sister will love taking these to school or simply writing with them at home, with the pleasant designs giving them a nice extra little touch. This bag will give your sister the look she desires. 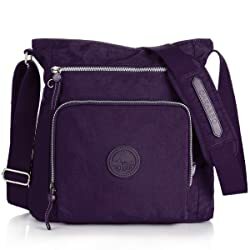 It is small, lightweight and durable offering a spacious main compartment and a few zip pockets with an extra pouch pocket for any extra items. Books fit nicely in this bag making it perfect for school or even weekend activities and adventuring. There is also a shoulder pad incorporated into the shoulder strap to help distribute the weight if there is a lot being carried. The interior of the pockets are also waterproof allowing your sister to carry valuables without worrying about damaging them in bad weather. Give your sister the gift of comfort with a 2 soft microfiber pillow cases. These stylish and sleek looking pillow cases come in numerous designs and different colours incorporated into them. 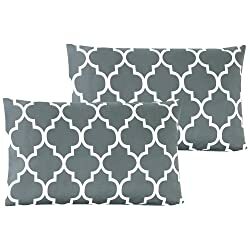 With such a wide variety to choose from, your sister will love the look of her new pillows in her room. The pillow cases are made from high quality polyester for a silky smooth feel. Your sister will now be able to get a good night’s rest full of sleep as she enjoys the feel of her new comfortable soft pillows. Whether your sister loves reading or not, she will enjoy the Hunger Games stories. One of the most recognised books and movies series around the world most popularly recognised by teenage girls. Your sister will love reading the stories as it gives a more in depth look at the storyline instead of the traditional movie. This collection comes complete with all 3 stories, the books themselves are paperback are a great edition to any level of reader. If your sister doesn’t like reading, see the next product! 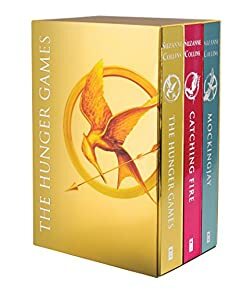 Now if your sister isn’t much of a book worm or simply doesn’t have the time to relax and read a book, get her the DVD box set of The Hunger Games. 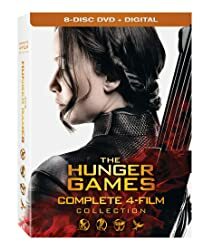 The intricate story line is stretched entirely across the multimedia platform covering 4 films with a total of 8 discs which are all full of the movies, extras and over 14 hours of special features that will surely satisfy any Hunger Game fan. This portable Bluetooth speaker will entertain for hours on end. 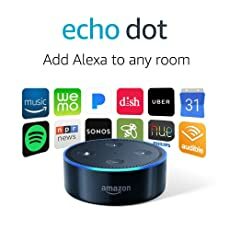 Simply connect it to your phone through Bluetooth technology and play your music. Perfect for in the house or outside these powerful speakers pack some punch and can easily amplify any area. 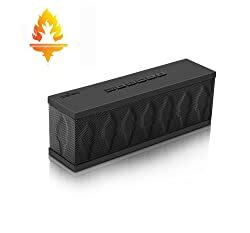 This speaker is perfect for parties as it is also water resistant meaning it can take being sprayed with water. The battery life will last up to 12 hours on a full charge with the volume set to 2/3. Your sister will love playing her music as loud as she can with her friends, thanks to this portable Bluetooth speaker. Get your sister something she can use often, a yoga mat. Yoga is a very popular activity especially with younger people. It is highly relaxing and is a great workout, which is why your sister will love it. Buying a mat for her will encourage her to try something new. These mats are non-slip and made with high quality foam that is moisture resistant. Specially designed to make washing these mats easy there is also a strap included with the mat for easy transport. 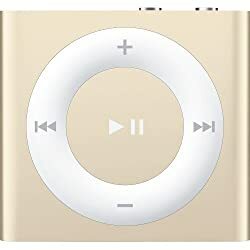 This iPod shuffle comes with 2 GB of available space for your sister to fill with songs, podcasts or any type of media. The lightweight and compact size of this iPod make it a great companion to take with you when going out for a run or workout, even take traveling. It features a small clip to keep on you while jogging. The simplistic design makes it easy to change songs, pause or play music, turn volume up or down. Headphones, a USB cable, and a guide all come included with the shuffle itself. These nicely designed headphones fit comfortably over the ear completely to block outside and background noise making for the perfect listening environment. 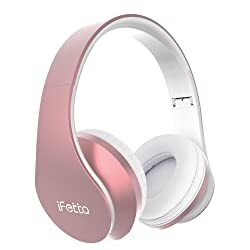 Coming in many various colours to suit your sister’s style these headphones are optionally wireless featuring Bluetooth connectivity to cut out annoying cords. Once your sister is done listening to them she can easily fold them in together to make a compact little headphone bundle. There is also a microphone incorporated into them for hands free phone calls. Also features a micro USB slot to charge the headphones, once charged they can last up to 6 hours of continuous playback. Much like the fitbit this fitness band does it all. 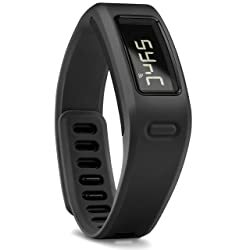 Made from Garmin this band features a stylish comfortable look that is water resistant. The battery life allows the band to stay on for a year without having to charge the battery. The move bar will motivate you and show you once you have completed an hour of activity. This band will also track the quality of your sleep as you set it to sleep mode every night. This band will also give you a personalized goal to reach each morning, satisfying you with motivation to get out and get active. If your sister loves her fitness this is the ultimate present for her lifestyle. Your sister will love capturing photos and what better to do with photos then to store them away safely and securely in an album. 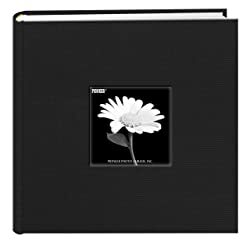 This specially made album will hold up to 200 photos with the cover of the album changeable to swap out with her favourite photo. Once all the photos are in there is plenty of space on the side of the photo for a small memo or note to be taken down. This photo album will allow your sister to capture her memories to the highest detail. 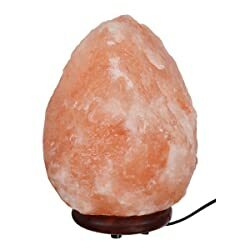 This hand carved lamp is 100% pure Himalayan pink salt rock with the rock sitting on an authentic Indian rosewood base, allowing your sister to illuminate her room in the most stylish and relaxing way. There is a dimmer switch incorporated into the light if your sister doesn’t want to too bright. This rock works with the heat of the light releasing some rock salt to help calm and relax in the area it is in. The light illuminated from the stone is very appealing and soothing giving your sister the most comforting feel. Perhaps your sister is trying new things in her life and has talked about playing the guitar. Get her the perfect beginner’s gift. This Jasmine S35 acoustic guitar will entertain for hours on end. A very nicely designed satin finish gives this guitar a very authentic look with laminated back and sides and chrome covered tuning machines. The rosewood fret board will give a comfortable feel as your sister plays. This gift will satisfy any beginner to get started and acquainted with playing acoustic guitar. 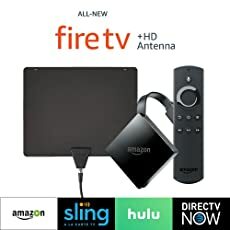 So instead of stressing and worrying that you don’t know what to get her have a quick look over this list and pick the best product for a birthday gift for your sister. 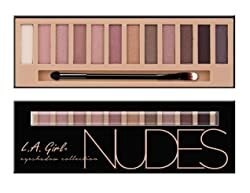 Do a bit of research and make sure it is exactly what she would like, make sure she likes the colours or designs depending on the type of gift you decide to get. So go ahead and spoil your sister this year, even if they annoy you all the time, they might be so appreciative that you’ll get an equally nice present for your next birthday!